Airport Shuttle Perth is a convenient door to door, shared shuttle bus service which runs to and from Perth Airport. Servicing both Perth City and suburbs in Greater Perth, Airport Shuttle Perth is an affordable option for families and groups of travellers looking for airport transfers in Perth. Make your trip to Perth Airport a breeze with friendly and professional drivers who will pick you up at home or your hotel. 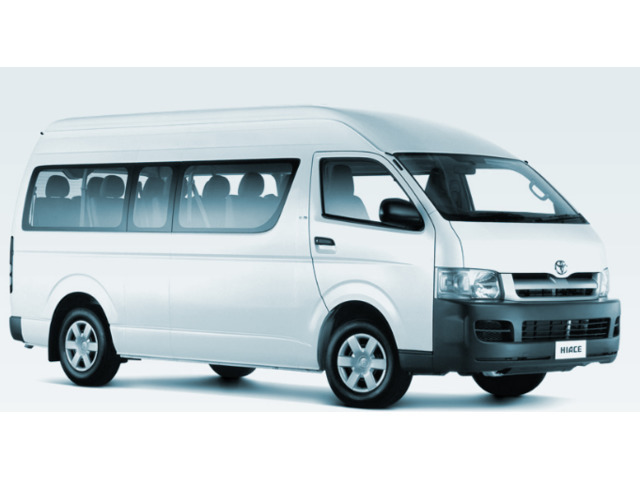 Your luggage will be placed safely in a luggage trailer, allowing you to relax and enjoy the journey to the airport onboard a 13-seater Toyota Hiace Commuter Mini Van or 20-seater Toyota Coaster Mini Bus. You will be dropped at your terminal with ample time to check in. 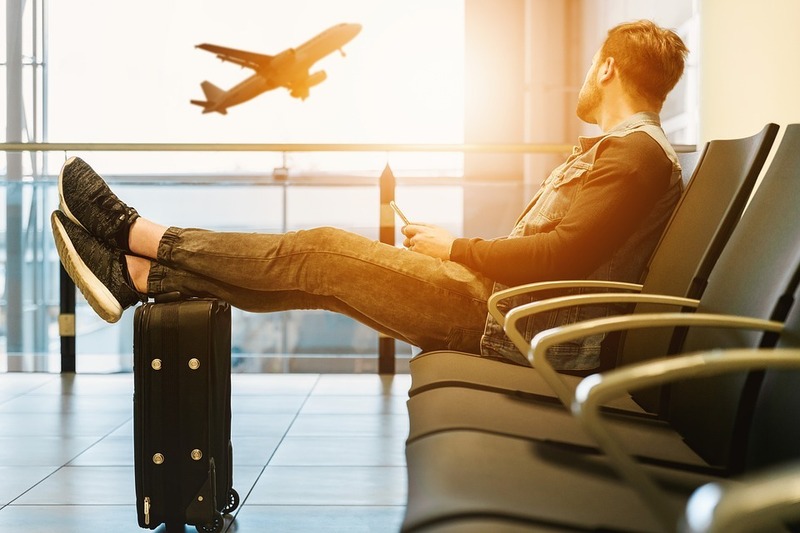 Airport Shuttle Perth eliminates the headache of traffic jams and skyrocketing taxi and parking fees and allows you to start your holiday or business trip, stress-free, relaxed and focused. Airport Shuttle Perth can also offer transport from Perth Airport upon return! There are currently four shuttle buses to choose from: Perth City Airport Shuttle Bus (from $24pp), Fremantle Airport Shuttle Bus (from $48pp), Mandurah Airport Shuttle Bus (from $60pp) and Northern Suburbs Airport Shuttle Bus (from $75pp). When the shuttle bus is not available, Airport Shuttle Perth can arrange for a private airport transfer in a comfortable four-passenger sedan car, however, additional fees may incur. Bookings are essential and can easily be made on Airport Transfers Perth or by calling 0420 244 802. Airport Shuttle Perth is available 7 days a week - to find out more about their range of services, please visit www.airportshuttleperth.net.au. Good, at last.why canâ€™t the price be reduced? If that happened, Iâ€™m sure more people would use the shuttle service as they do in our other capitals. Imagine the impression it would make to our tourism industry. Jane . A senior. Good to hear the Airport Shuttle's back. Please reduce the price though, especially for seniors and couples. Cheaper to catch an Uber otherwise.